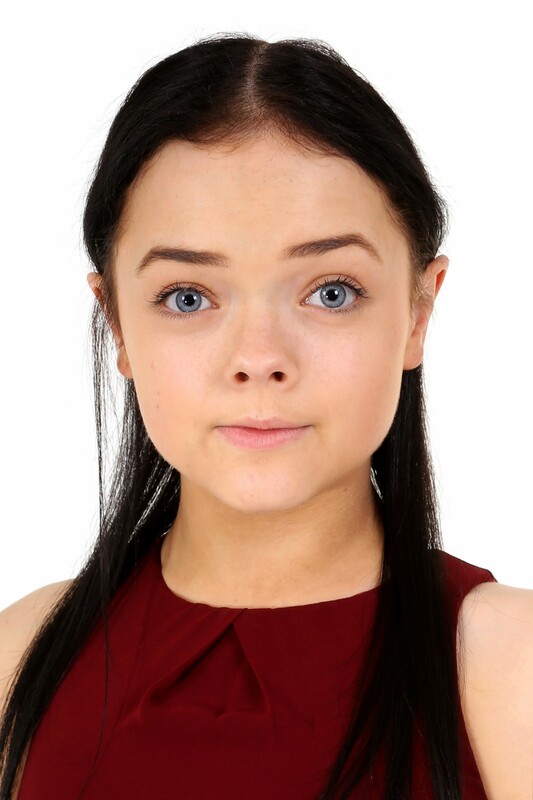 Francesca trained at The Jill Clewes Academy for Theatre Arts. Theatre includes; Oliver!, The Wizard of Oz, Arabian Nights,The Lion the Witch and The Wardrobe (New Vic Theatre, Staffordshire). Euphoria, Zest, Right Here Right Now! (Regent Theatre, Stoke on Trent). Peter Pan (Playing Tinkerbell at Liverpool Empire, Milton Keynes Theatre and New Wimbledon Theatre), See How They Run (Playing Ida the Maid, with Warwick Davis & The Reduced Height Theatre Company, 12 week tour). Television includes; Argos Christmas Advert, Release The Hounds (ITV2), End The Awkward Sketch (Scope, Channel 4), Man VS Fly, Off Their Rockers (ITV). Film includes; Zoolander 2, Star Wars (The Force Awakens).